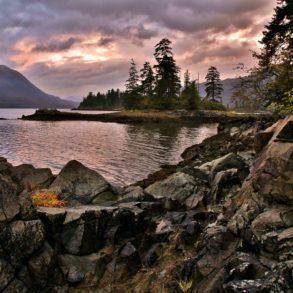 If you haven’t experienced Porpoise Bay Provincial Park yet, have no fear. There’s plenty of time to plan next summer’s camping or kayaking trips. 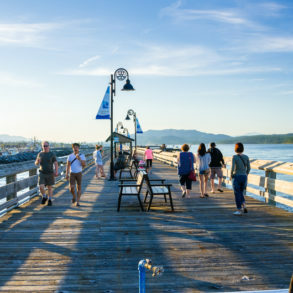 The park is located on the Sunshine Coast, about four kilometres north of Sechelt off Highway 101. 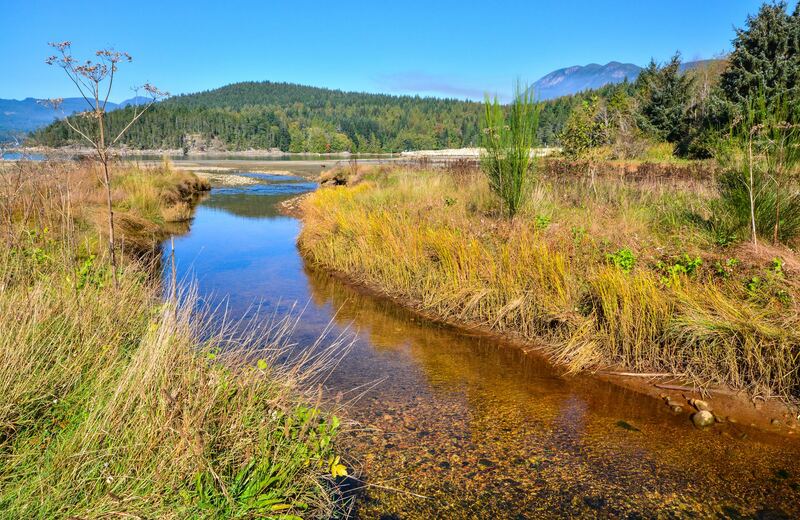 Situated on the southern end of Sechelt Inlet, the park is accessible by vehicle via Sechelt Inlet Road. Porpoise Bay Provincial Park is about 61 hectares in size. 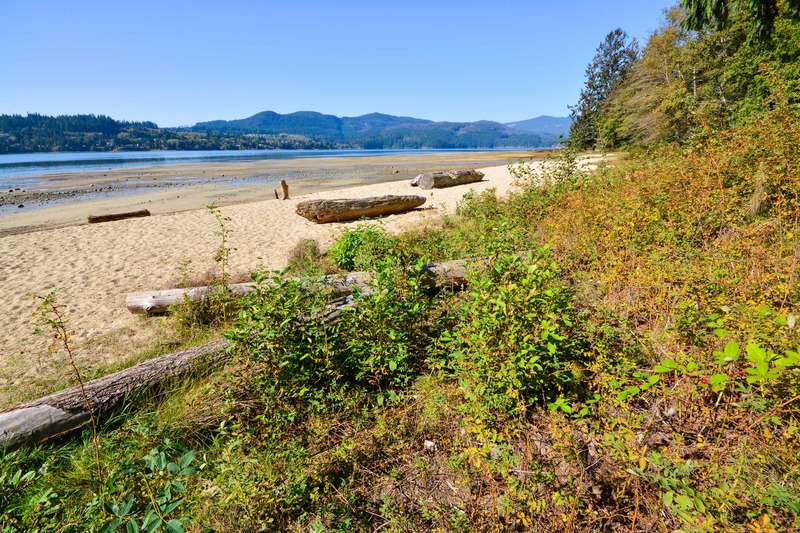 At the turn of the century, as interest in the Sunshine Coast continued to grow, the Crowston family homesteaded the land on the east side of Sechelt Inlet. The government purchased this land from the Crowstons in 1966 and dedicated the area as a provincial park on Jan. 29, 1971. The park contains 84 vehicle-accessible campsites, one group campsite and two picnic shelters. Of those campsites, 72 can be reserved ahead of time. The park has a clean-air policy, meaning campfires are not allowed at individual campsites. There are three communal campfire pits within the park. There are cold-water taps available in the day-use and campground areas, as well as pit and flush toilets and hot showers and change houses. In addition to the vehicle-accessible campsites, the park also offers spots for 10 hike-in or cycle-in campers. 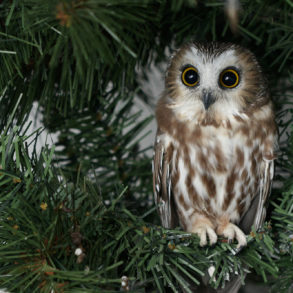 The sites are offered on a first-come, first-serve basis with no reservations. This area has a communal campfire pit, shared picnic tables, a shower building and flush toilets. Camping is available from mid-April to mid-October, and winter or off-season camping is available only at the group campsite. 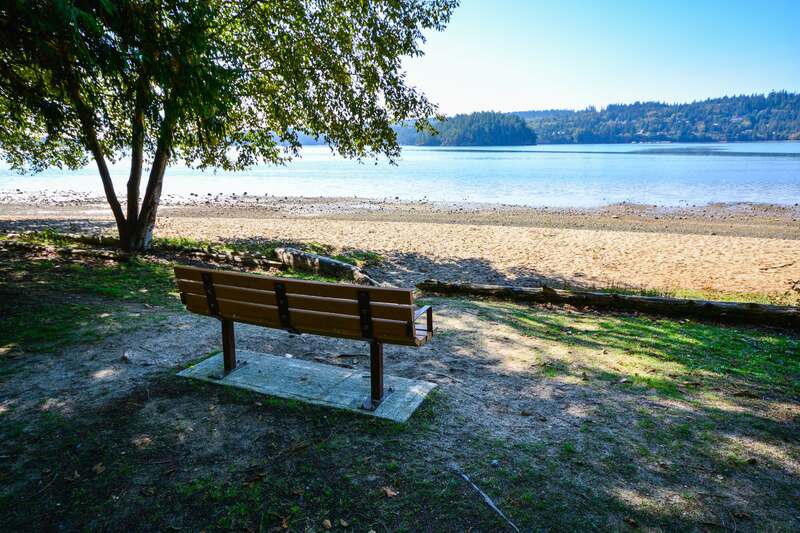 The Porpoise Bay Provincial Park is an excellent spot for anyone with a family, as the park offers a playground, a grassy area and a sandy beach. 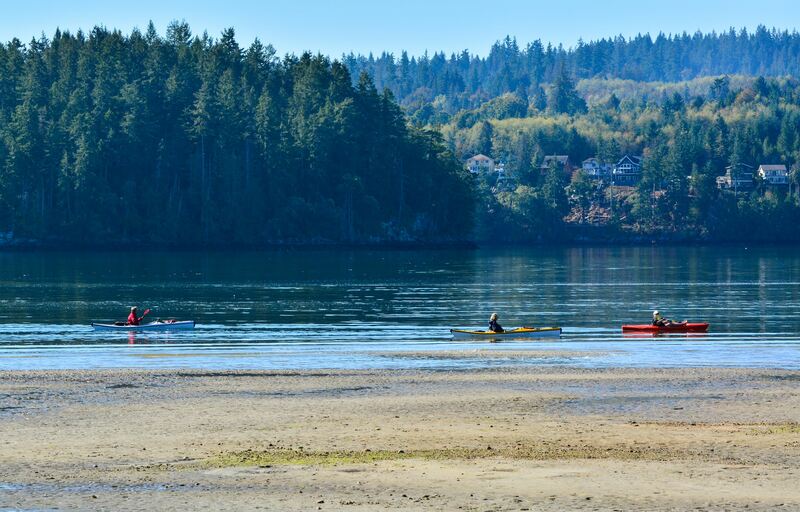 The park is also a favourite stopover location for paddlers exploring Sechelt Inlet. Be sure to bring your camera along on this trip, not only to capture wonderful family moments, but also to capture the beauty of the park. The park is home to a lot of second-growth Douglas fir, western cedar and western hemlock, maple and alder trees. 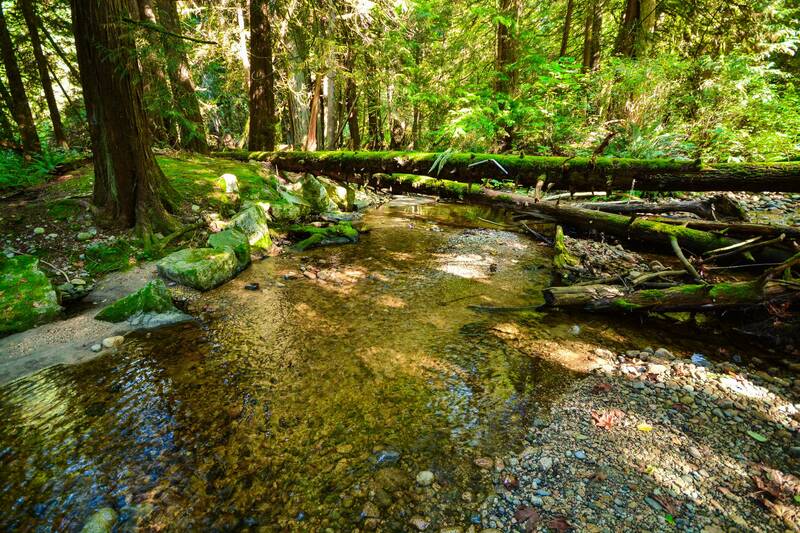 The area also contains a waterway frequented by chum and coho salmon during spawning season. There is an estuary not too far from the main camping location, and this is a great area to spot shorebirds. Harbour seals and bald eagles also visit the park regularly. 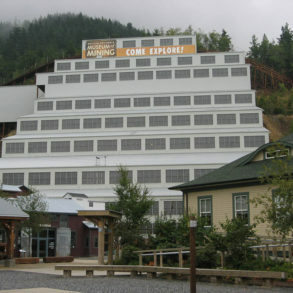 For more information, visit http://www.env.gov.bc.ca/bcparks/explore/parkpgs/porpoise/. 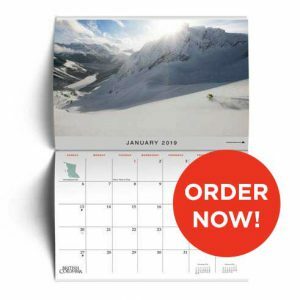 Follow us on social media and keep up-to-date with the geographic and travel quarterly magazine of British Columbia.